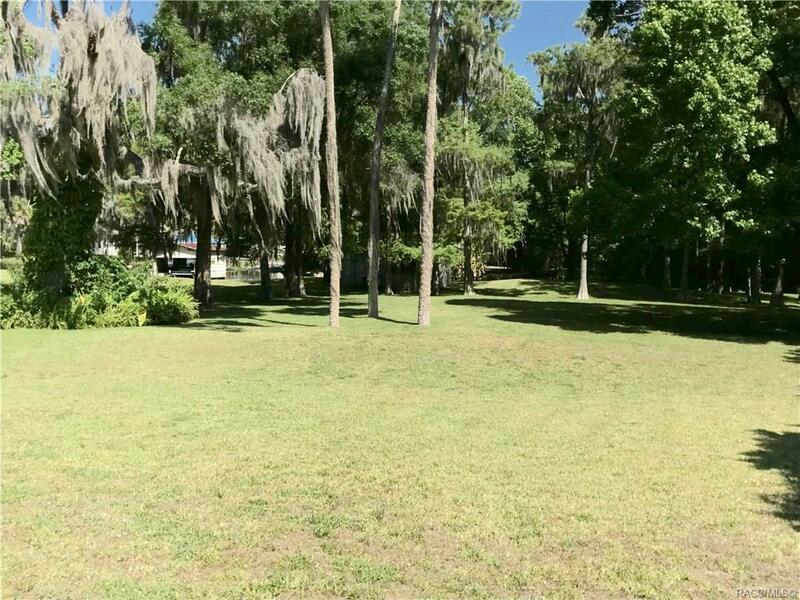 This Beautiful peace of property has a park-like setting and is waiting for your New Custom built home. 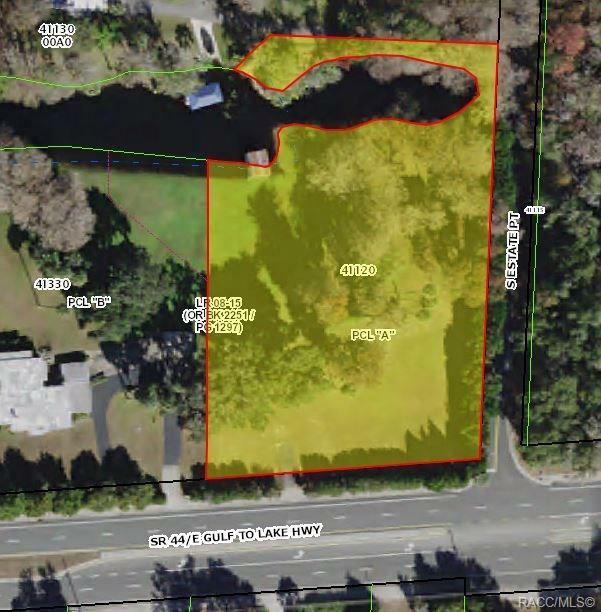 With +/- 600 FT of frontage on Lake Henderson canal with views of the lake this rare find is close in to Inverness but yet away from the Hussle. 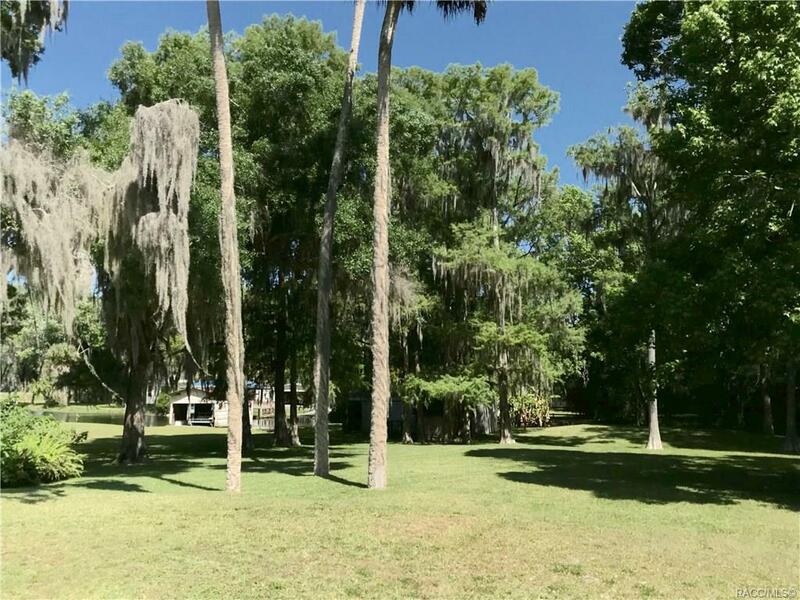 The property has large Live Oaks and Cypress Trees to give it that Old Florida feel. 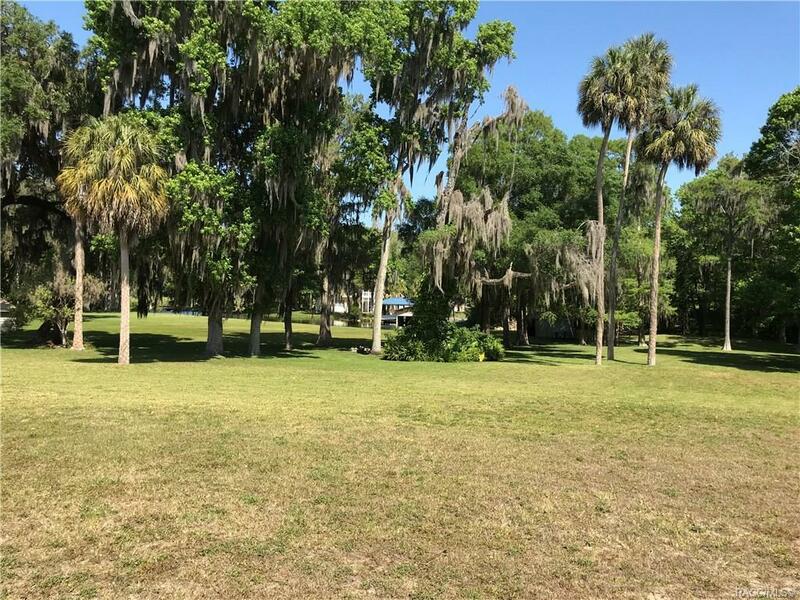 There are two work sheds and a boat house along with a fire pit to enjoy with family and friends as you sit among the trees and take in the breeze off the lake. There is also a relaxing sitting at the end of the point after you walk down your own private path to take in the views. Perfect for Boaters, Fisherman, and all water activities this property has it all. Call today for your private viewing!! !